Quite possibly my favorite day of the year! 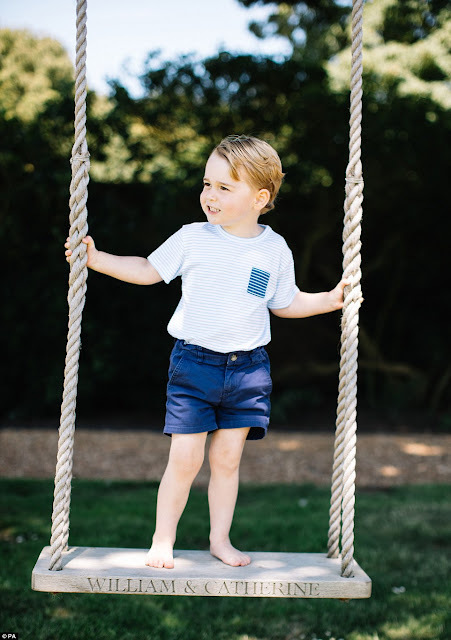 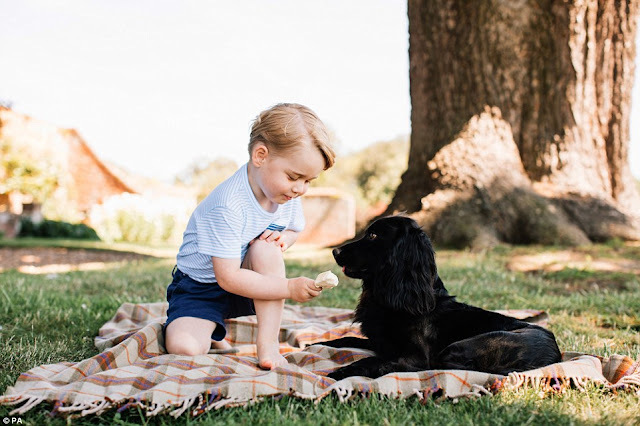 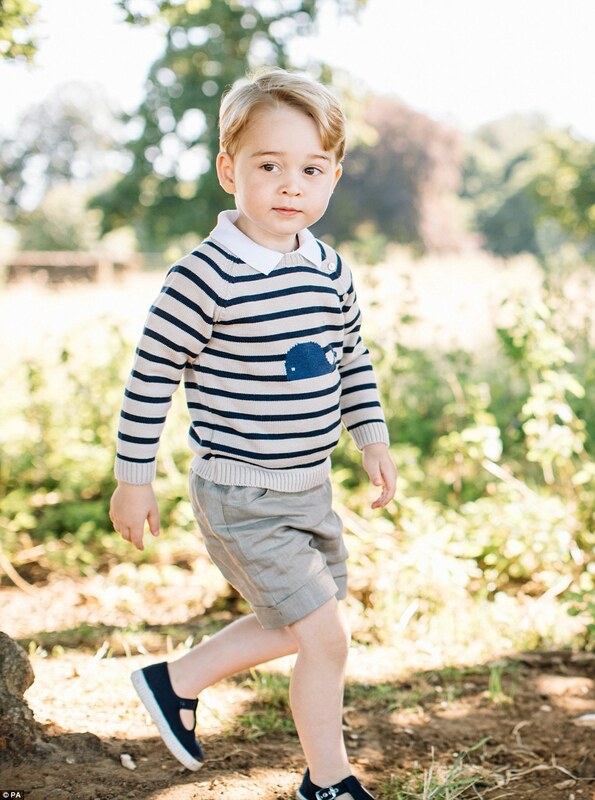 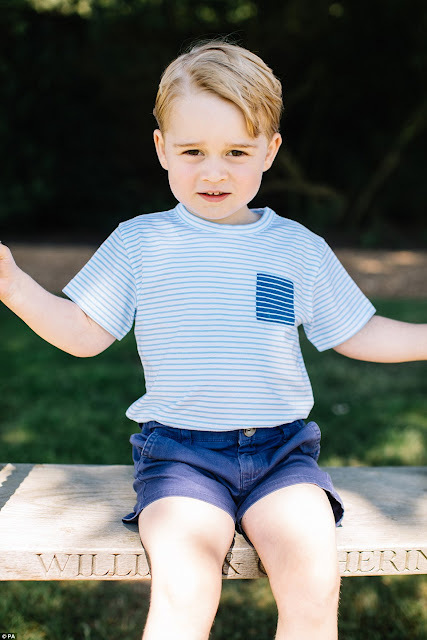 I so love these photos of three year old Prince George, taken by photographer Matt Porteous at The Duke and Duchess of Cambridge's country home in Norfolk, Amner Hall. Happy, Happy Birthday to the coolest kid ever!